Closing Arguments: Samsung Said Apple Thinks It's "Entitled to Having a Monopoly"
The court case between Apple and Samsung has been nothing short of fierce. Legal teams from both firms have been at one another's throats for the past several weeks trying to win over support from a jury, which will ultimately rule whether or not Samsung owes Apple money or vice versa. There was a small effort to settle out of court earlier this week, when the CEOs from Apple and Samsung spoke on the phone, at the request of Judge Lucy Koh, but the two never reached an agreement and that ultimately led to a long day in court yesterday. Apple and Samsung both presented final arguments to the jury on Tuesday afternoon, during which both sides continued to jab at one another. The arguments were so in depth and long that Judy Lucy Koh, who asked Apple's legal team earlier in the week if they were "smoking crack," said the jury and the courtroom were going to stand up periodically to "make sure we're all alive." Apple kicked off the closing arguments. "Rather than competing in the marketplace, Apple is seeking a competitive edge in the courtroom," Samsung attorney Charles Verhoeven said, according to Reuters. "[Apple believes] it's entitled to having a monopoly on a rounded rectangle with a large screen. It's amazing really." If you haven't been following closely, Verhoeven made that argument because Apple believes Samsung created copycat products of its iPad and iPhone and pointed to the South Korea-based firm's design switch following the iPhone's launch in 2007. It has a strong argument, too, since internal documents revealed during the case show that Samsung once said the iPhone would be "easy to copy." Apple, during its statements, reiterated many points that it had presented during the week, including Best Buy's comments that customers returned Galaxy Tab 10.1 units after realizing the tablets weren't iPads. Apple also pointed to the meeting during which Google warned Samsung not to copy the iPad. "Samsung executives chose to ignore that demand and continue on the path of copying," Apple attorney Harold McElhinny said. Samsung, for its part, has argued that it began work on the Galaxy Tab 10.1 before the iPad was launched. McElhinny also claimed that Samsung "disrespected [the] process" from the very beginning and that Apple brought its executives in for cross-examination while Samsung did not. 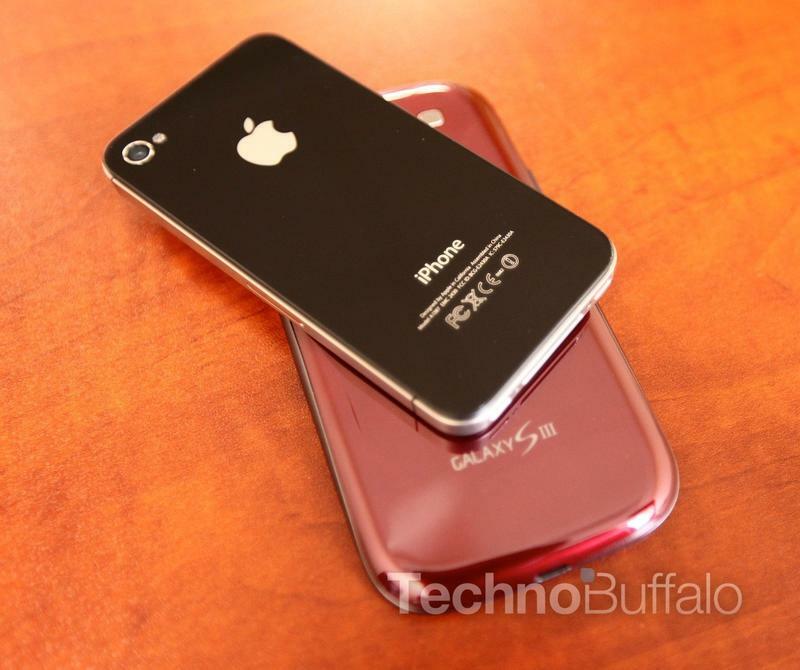 Apple wants more than $2.5 billion from Samsung for the patent infringement and for damages. It also wants an injunction placed against several of Samsung's products, including the Galaxy Nexus. Meanwhile, Samsung believes it is owed $421.8 million in damages. The case is now in front of the jury, which has to figure out exactly, down to the $0.01, how much one side owes the other.